So we decided to make our own pictures in his style. 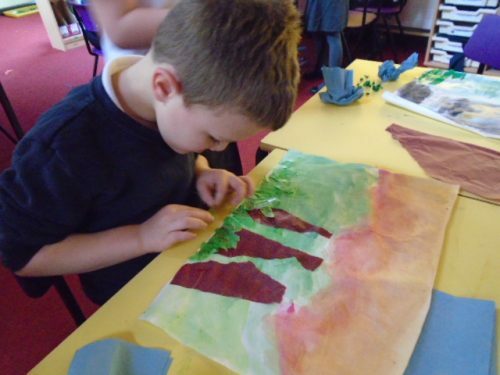 We started by using watercolours to paint the background. 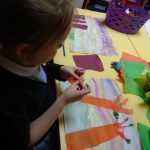 Some of his paintings are sunny, some have blue skies, some have sunsets and some are stormy so we each chose which we wanted to do. 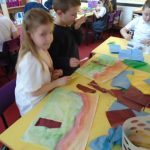 We then added layers to our paintings by using tissue paper. 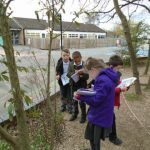 We used this to make the trees, plants, flowers and grasses. 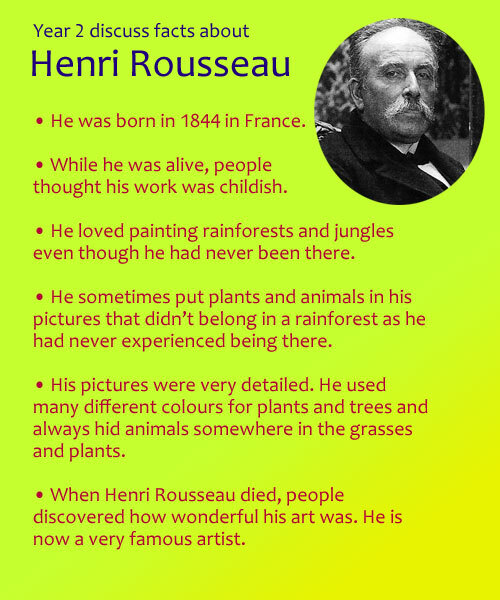 Finally next week we will make our animals to hide in our pictures, just like Henri Rousseau. 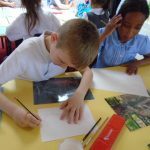 Come and have a look at our work when it is finished. 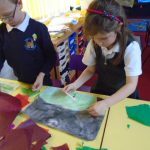 In Geography we are learning about the rainforests of the world. 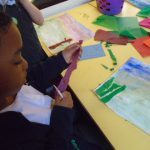 Today we focused on weather patterns around the world and in the rainforests. 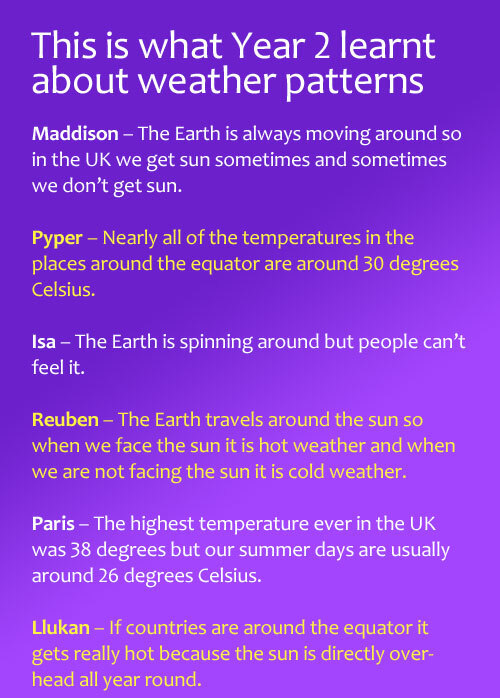 We used our atlases to help us find places in the equator and then used the internet to find the temperature and weather in that location. In Circle Time today we thought about how we can take care of the world. This was linking with our value word of hope. We hope our world stays as wonderful as it is for many years to come but we must take responsibility for it. There are things we can do to make sure we do our part. 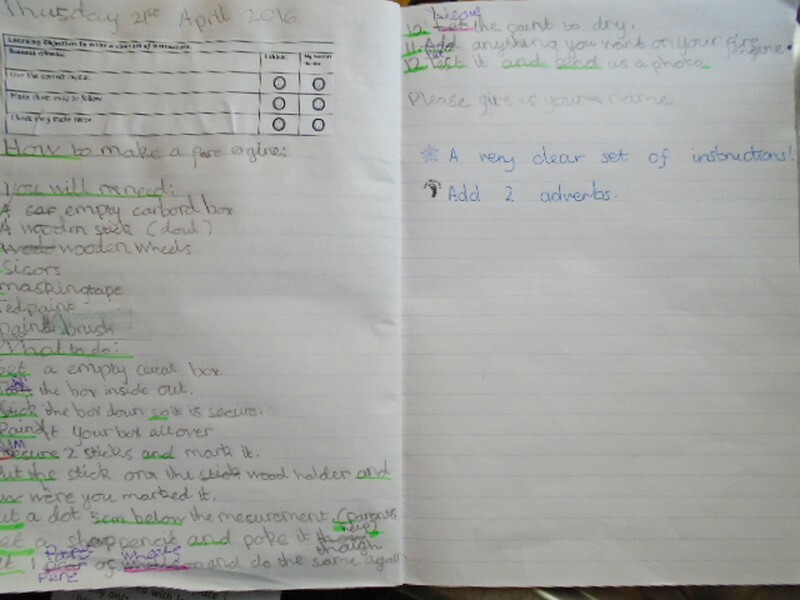 We had a long discussion about recycling and re-using things and Toucans had some great ideas. 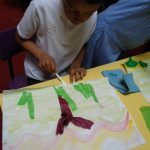 In our Music lessons we have been learning a song all about the layers of the rainforest. We think we have practised enough to share it with you now. We hope you enjoy it. Today we listened to a piece of music where a large group of people used their bodies to make sounds like a rainforest. We were very impressed! 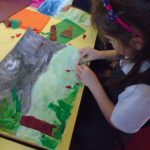 Over the next couple of weeks we are going to learn how to make our very own rainstorm like the video we watched. Keep checking our blog to see how we get on. 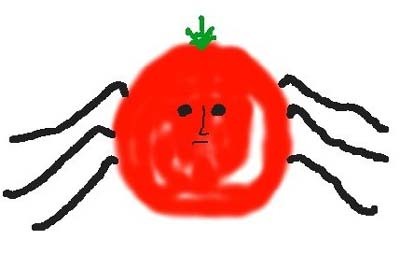 The person who made the website made a mistake because none of the links led anywhere… that’s how we figured out it was a fake! This taught us that some websites are real but some are fake. We must be careful in choosing websites to use. It is always best to check with an adult. Miranda gave us an example of a website she had been on where it asked her to click to win a car. Luckily, she checked with an adult first and realised it was fake. 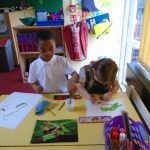 We had a very exciting English lesson today! 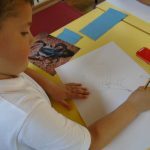 We have received a letter from someone who reads our blog asking for our help. We were very excited to receive a letter so thank you – whoever you are! 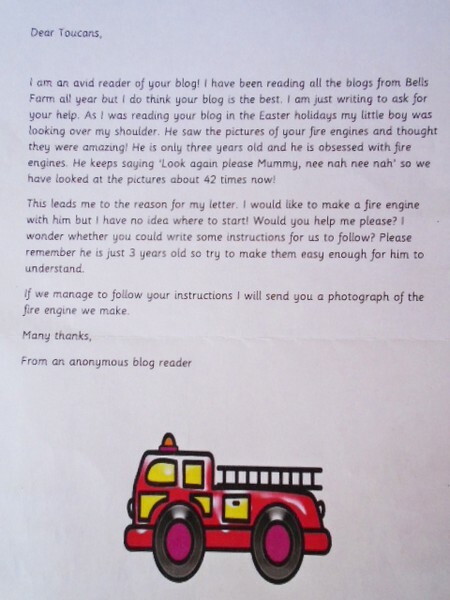 The reader wanted to remain anonymous but asked us to help by writing instructions for how to make a fire engine. 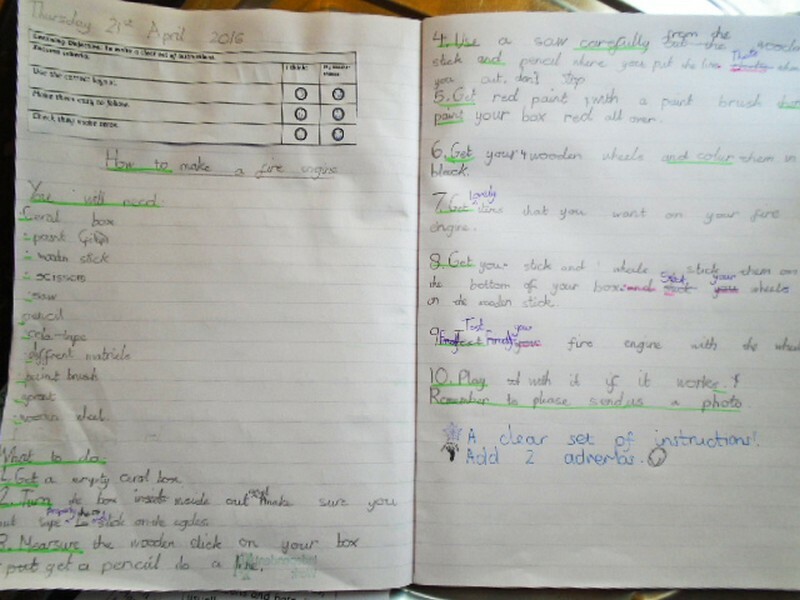 We were very willing to help so in English we have all written some excellent instructions. We are going to put some of them on here for you to read and follow. We hope you enjoy making a fire engine with your child. Please remember to send us a photograph. 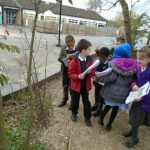 Today we explored our school grounds. 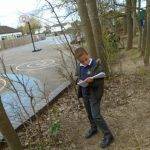 Our new Science topic is all about plants and so we went outside on a tree, plant and flower hunt. 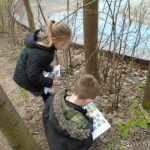 We had a look in the woodland walk and all around our school grounds to try and find different sorts of trees, plants and flowers. 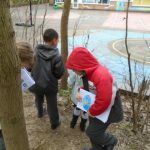 We had to look very carefully and compare them to the photos we were given. We managed to find quite a lot of new plants. 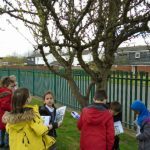 Some of us thought there were roses in our school garden but when we looked closer we discovered it didn’t have lots of layers of petals so it wasn’t a rose. 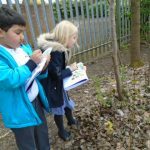 We had to look closely at the shapes and sizes to identify them. 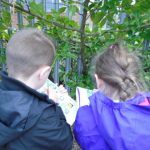 We tried hard and had lots of fun learning about new plants. 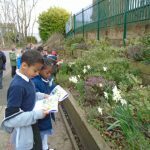 Next week we are looking forward to learning more about what makes plants grow well. 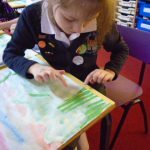 Wow – Toucans have been busy over Easter! 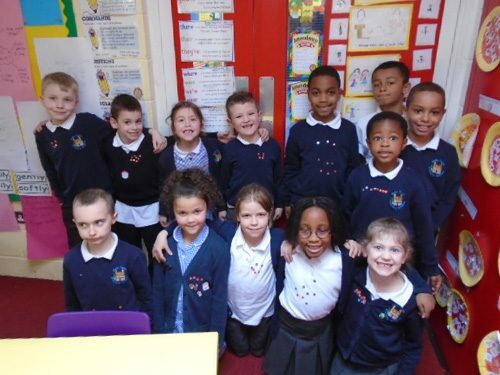 Today we had 14 children move up to the next number club! This was a class record. Well done Toucans! Number clubs are so important and we are very proud of you all. 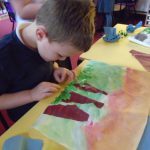 Today we started our topic about the rainforests of the world. 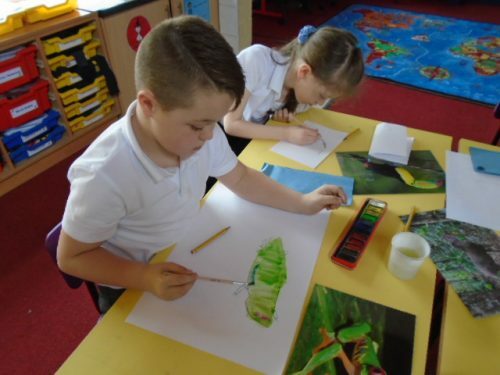 We are particularly focusing on the Amazon Rainforest in South America but today we learnt that most of the world’s rainforest are in a band around the middle of the Earth (the Equator). 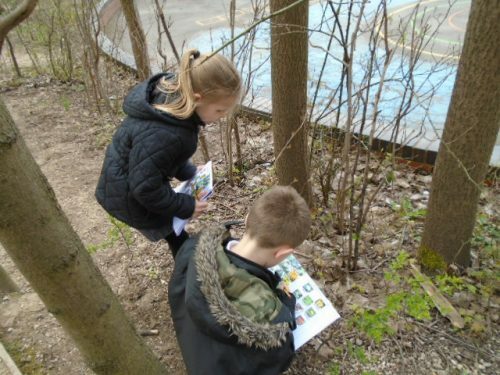 We located the rainforests on maps and on our class globe. 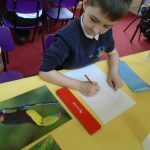 In Art we started to draw some animals from the rainforests. 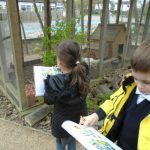 We were surprised at some of the animals that live there. 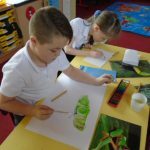 We used our art skills to draw and paint different animals. 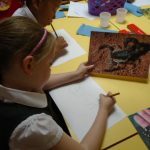 They will be going on display in our classroom so come and have a look if you can! 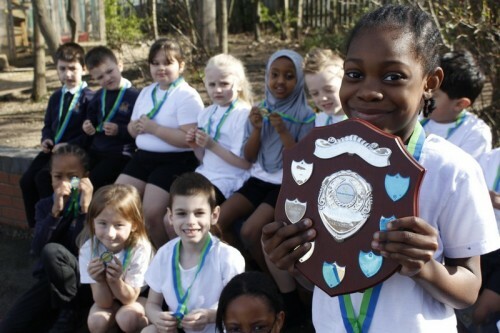 We’ve received our Multi Skills trophy! 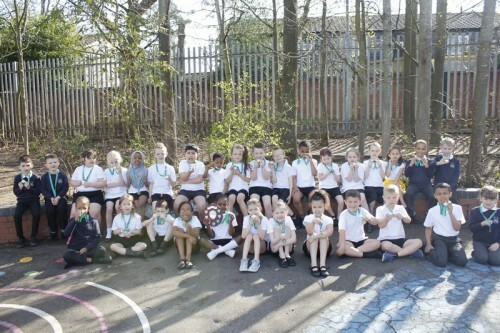 Toucans have today been awarded their Multi Skills trophy for finishing in 1st place last term.